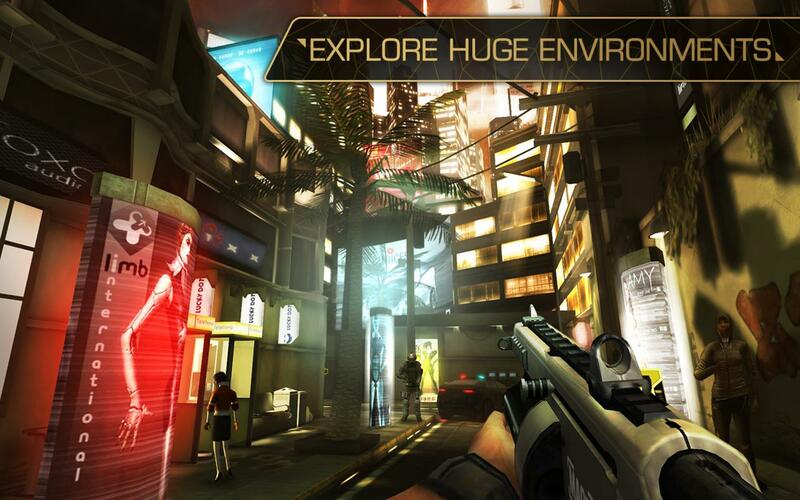 Deus Ex: The Fall publisher Square Enix has announced the series off-shoot will launch on Google Play today. 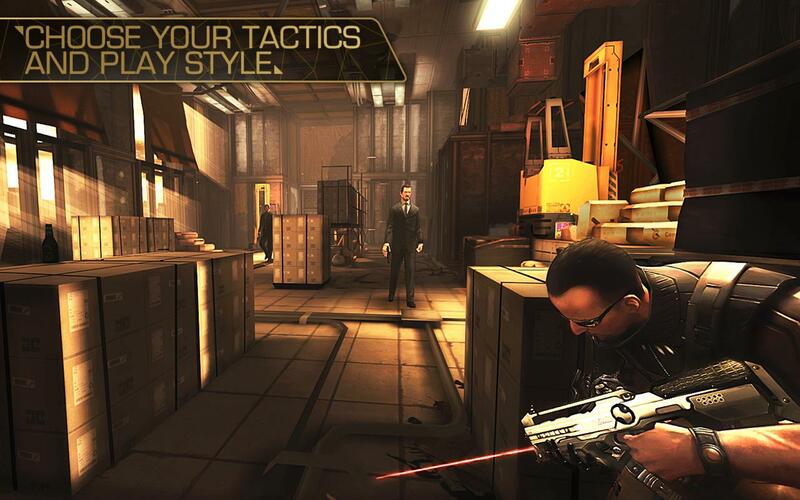 In a press release sent to VG247 today, Square confirmed that Deus Ex: The Fall will cost £4.99/€5.99/$6.99, and can be bought on Google Play through this link. It may not be active right now, but it will be once Square makes it official. 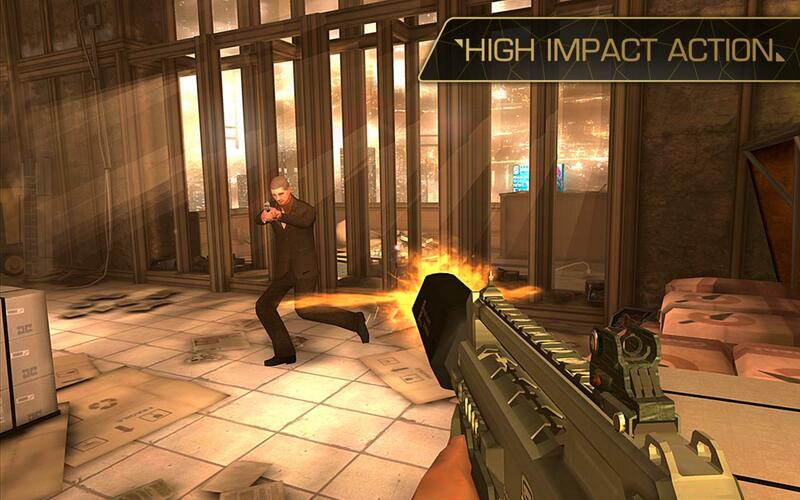 The game stars former SAS mercenary Ben Saxon and is set in 2027. 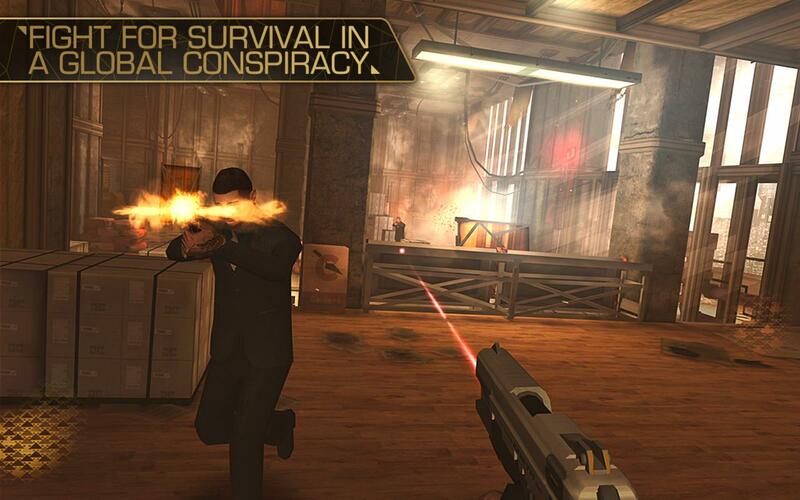 Players must uncover the truth behind a drug conspiracy and tussle with the Tyrants, a ruthless military group out to kill him dead. We’ve got some fresh screens below. Let us know what you think.